Composed by John Edmondson. 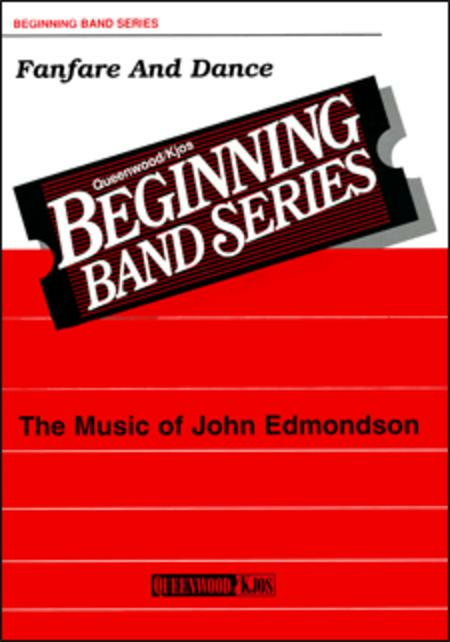 Queenwood Beginning Band. Score and set of parts. Queenwood Publications #Q881231. Published by Queenwood Publications (KJ.Q881231). Two contrasting but related themes make up this invigorating work for young band. Repeated eighth notes are used for articulation practice, and modal harmonies and dynamic contrasts offer training challenges in a moderately contemporary setting that will make your band sound impressive to both audiences and adjudicators. Destined for contest lists everywhere! [2:00].